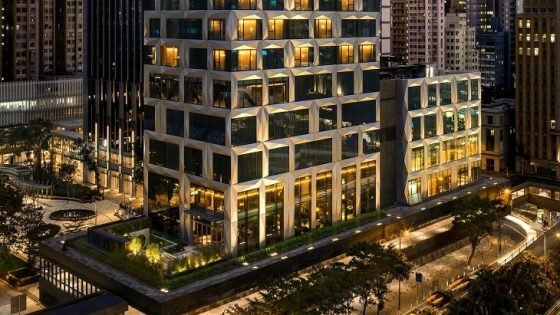 Affordable luxury for the traveller of today and tomorrow – Artyzen Hospitality Group (AHG), together with Pinnacle Supreme, a member of Cornerstone Partners Group, are delighted to announce the signing of citizenM hotel in Bukit Bintang, Kuala Lumpur. 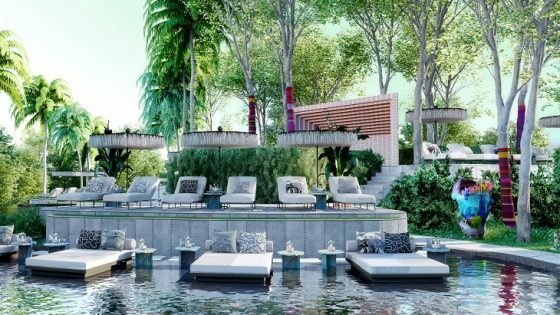 It was confirmed this week that Kuala Lumpur will be the location of Asia’s third citizenM hotel, as part of Artyzen Hospitality Group’s plans to transform the hospitality experience for modern travellers. 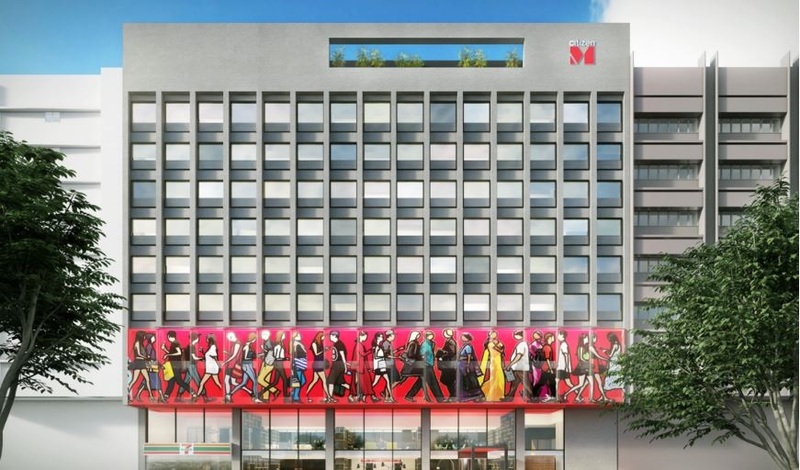 Scheduled for completion in Q2 2018, the citizenM Kuala Lumpur opening will follow the inaugural citizenM in Asia, opening in Taipei Northgate in Q2 this year, and citizenM Shanghai Hongqiao, set to open in Q1 2018.
citizenM offers a revolutionary hotel experience for travellers in Asia who value personal choice, contemporary design, friendly technology and close proximity to a city – all for great value. The new 198-key citizenM Bukit Bintang, Kuala Lumpur’s shopping and entertainment epicentre, is in a prime location close to key transportation hubs, local attractions and nightlife. citizenM hallmarks include a living room lobby concept with ultra-modern designer furniture, contemporary art collections and innovative technology that allows guests to customise their room experience including the lighting, temperature and movies on the television. There will also be a 24/7 canteenM for hungry guests looking for quality local food at any time of the day. 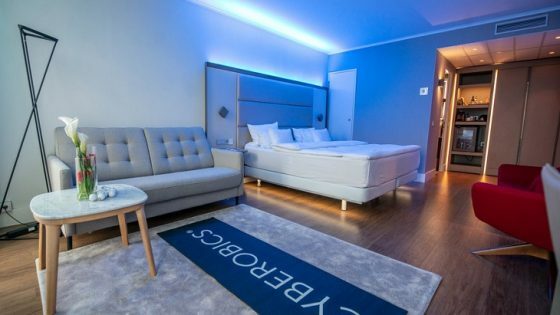 Since citizenM was founded in the Netherlands in 2008, it has been a strong disruptive force breaking the rules of traditional hospitality through its offering of affordable luxury. The citizenM hotels in Asia join the existing hotels in Amsterdam, Rotterdam, London, Glasgow, Paris and New York.